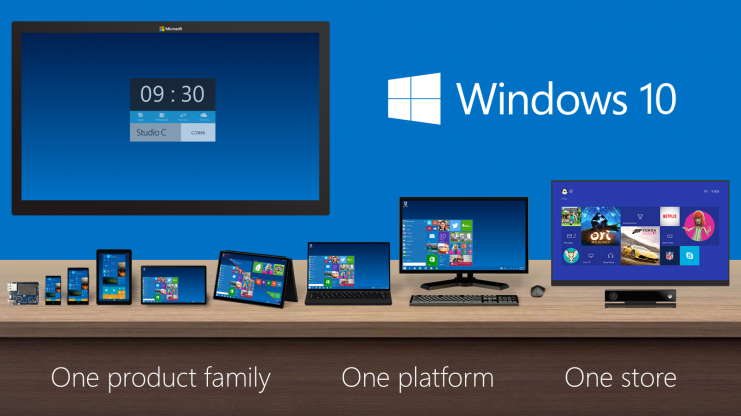 Windows 8.1 is an upgrade to Windows 8, the upgrage was done by MS because most of the users were annoyed with some Windows 8 features. But now Microsoft has added some missing features in Windows 8.1 and it’s now user-friendly for its user just like Windows 7. 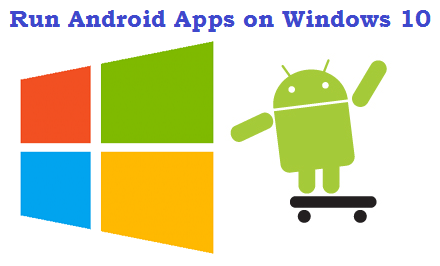 Aero shake is an old feature that was available in earlier versions of Windows, also it’s available in Windows 8 and 8.1. 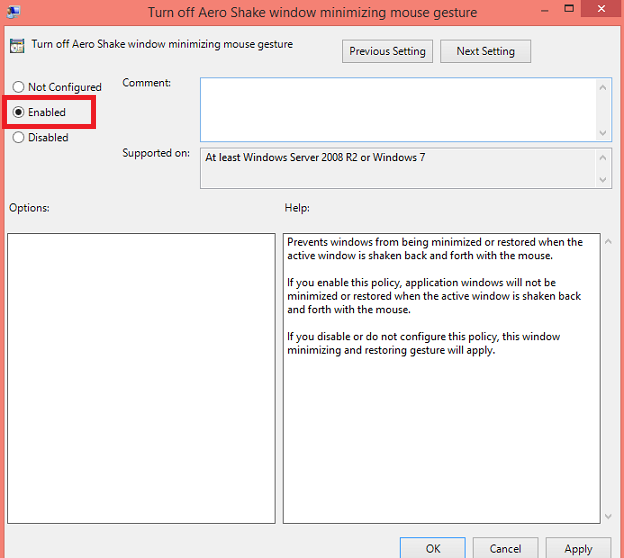 Aero shake feature was introduced by Microsoft to make Windows’ experience more smooth because it automatically minimizes the programs that are not currently in use; For example if two programs’ windows are open on your desktop’s screen and you grab one between them and shake it right and left rapidly, the second window will close automatically; for further understanding see the below image. Every Windows user has his own way to use the PC and this aero shake feature might be irritating for some users, because it closes all the programs running on desktop in background. 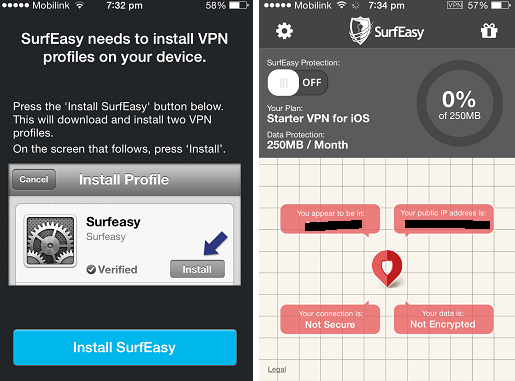 Especially gamers, developers and Windows geeks can be victims of this feature. 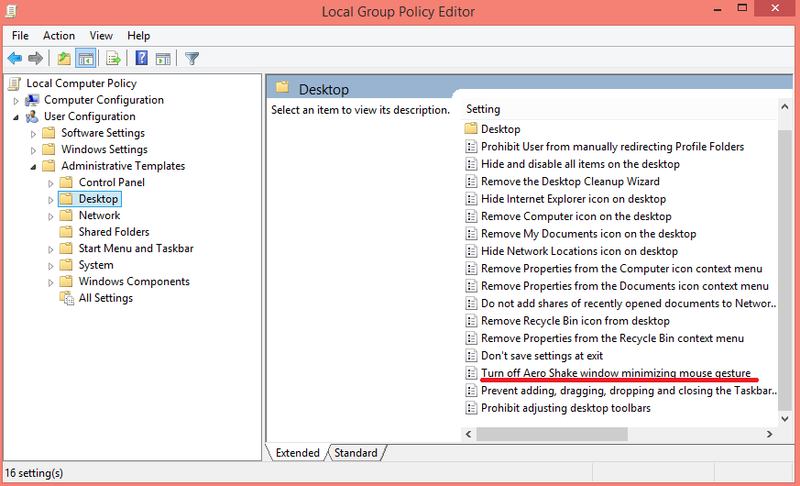 This step by step picture guide will help you to disable this aero shake feature in Windows 8 and 8.1, it can be done via local group policy editor and registry editor; but the group policy editor way is quite simple than registry editor method. Note: I would not personally recommend you to modify your registry editor, because it can make your Windows futile. 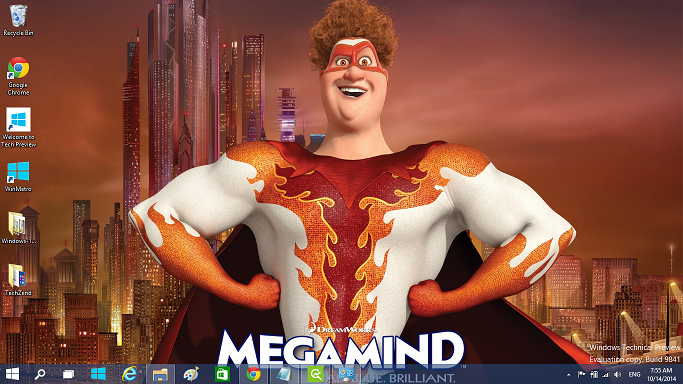 Step 1: Simply right-click on Windows button available on the bottom left of your desktop’s screen, open “run” command box from the right click context menu of Windows button. 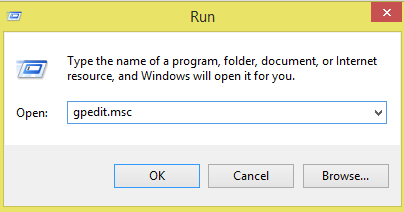 Type gpedit.msc in the run box and it will open group policy editor of your Windows 8/8.1. 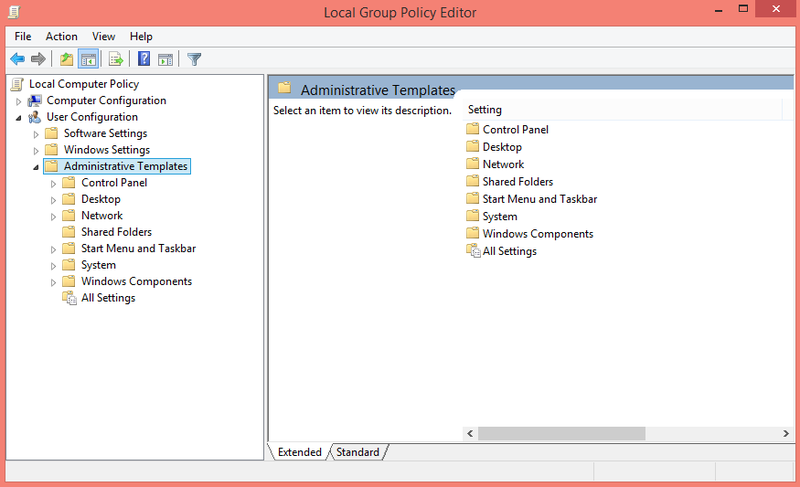 Step 2: In the LGPE (Local group policy editor) there is a tab of User Configuration, when you’ll click on it, it will show a drop down menu with few options. 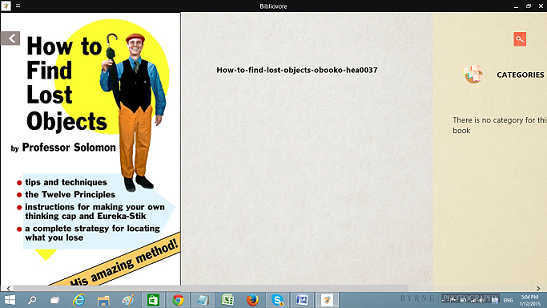 From the drop down menu click on “Administrative Templates” and it will open up another drop down menu. Step 3: In the last drop down, you will see the option of “Desktop”, click on it and on the right hand side you’ll get list of various desktop features. From the feature’s list, double-click on “Turn off aero shake window minimizing mouse gesture”. Step 4: A pop-up window will appear to modify configurations of aero shake feature. Select the option of “Enabled” from the radio button and click on apply and then ok.
Now the aero shake feature will not work any more in your Windows 8/8.1 PC. If you have any other way to disable this aero shake feature, then let us know by commenting on this article.